Based out of Kampala, Uganda; Klu sources, roasts, packages and delivers exotic coffees to customers all over the world. 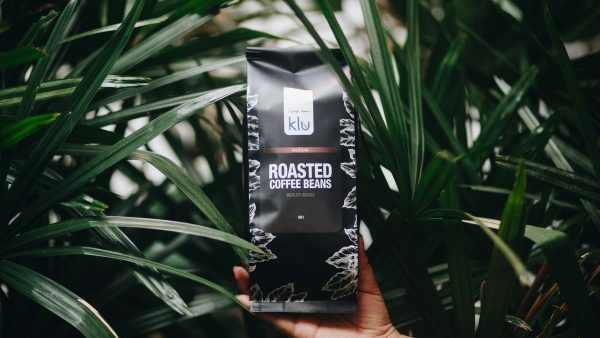 Apart from flying the cargo plane, Klu is involved in every step of the process that brings the coffee beans from the plantation to your cup – this amount of thought and care means that you can rely on Klu to bring you excellent coffee. 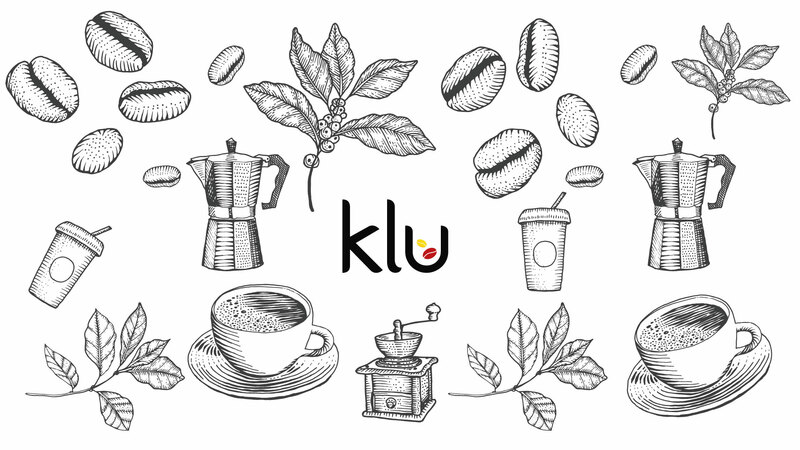 Looking to give their brand a unique look and their customers an excellent online experience as they expand into Asia, Klu approached DIGITAL BASE requiring all the services that our end-to-end digital marketing agency could offer. 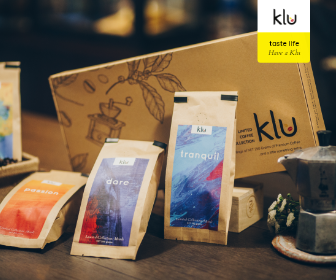 Creating a new look for the Klu brand and a custom designed eCommerce website was an exciting project for our Bangkok-based team. Taste Life…Have a Klu. 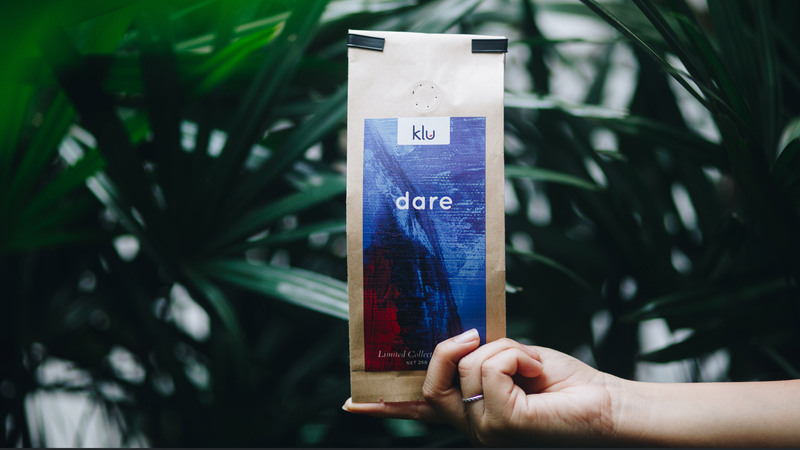 When the founder of Klu first came into the DIGITAL BASE Bangkok office he had a product that immediately piqued our interest: Coffee. 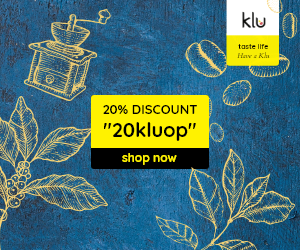 But this wasn’t just any coffee, this was Klu coffee. 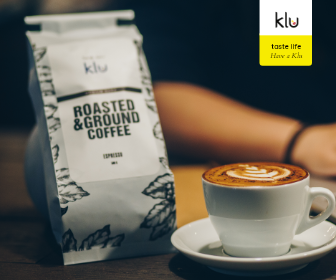 Based in Uganda, Klu brings you exquisite coffee sourced from the heart of Central Africa to be enjoyed as a part of your everyday life. The original concept behind Klu coffee set it apart from other artisan coffee producers and resonated with us at DIGITAL BASE. 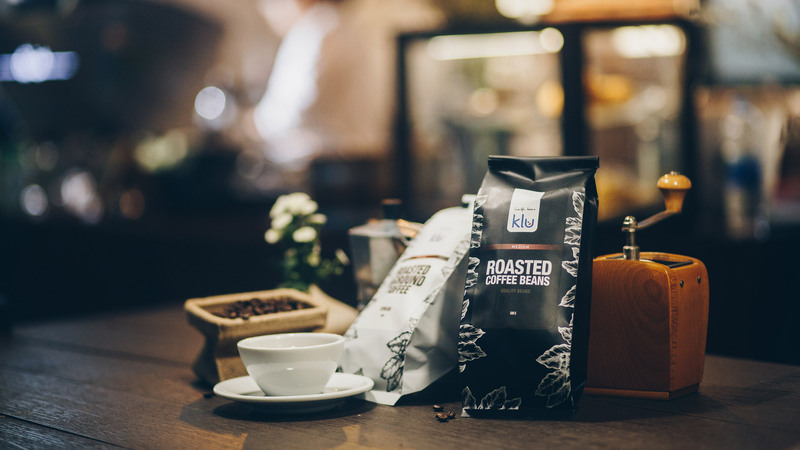 Vadim Murmis, the founder of Klu, strongly believes that drinking coffee is about more than just the taste and aroma. 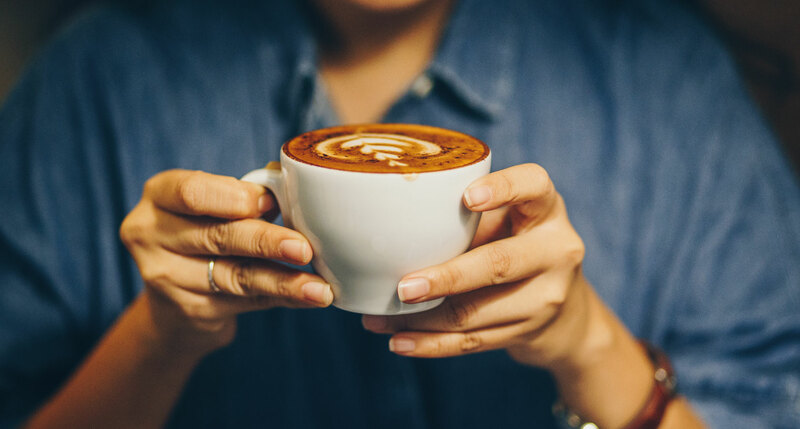 Coffee is a part of our everyday life. 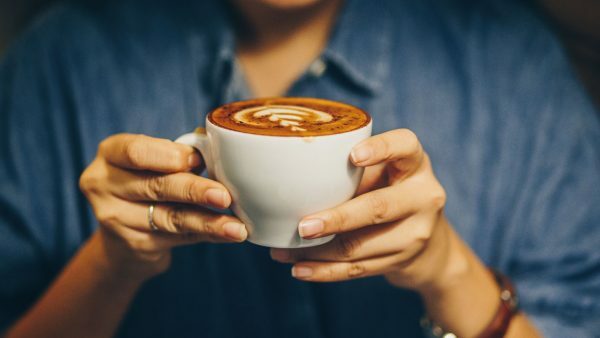 We drink coffee when we get up in the morning, when we are at work, when we are with friends, to end an amazing meal - all throughout the day. 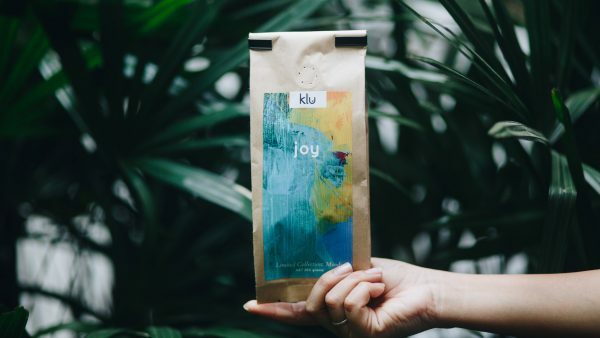 Rather than selecting the coffee for the aroma or taste, the inevitable “whiff of honey” or the “splash of cherry,” Klu selects and roasts their coffee to be paired with an experience or to set a mood. Feeling provocative? There’s Klu’s signature blend Cheeky Monkey. Close a big client? 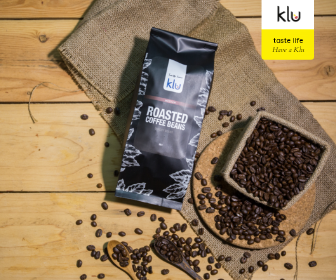 Celebrate that with Klu’s White Elephant which has an elegant, full-bodied taste. Get more specific with Klu’s latest Limited Collection: Moods. There’s Dare for your job interview, Tranquil for your weekends, Passion for your hot date and Joy for every happy occasion. By working closely with selected growers from Ethiopia, Kenya, Rwanda, Tanzania, Burundi, and DR Congo Klu ensures that each coffee under their brand has unique qualities. Meticulous attention is given to each step in the journey of the coffee from plantation to your cup and it’s this care that ensures that every delicious cup of Klu coffee is an unforgettable experience. 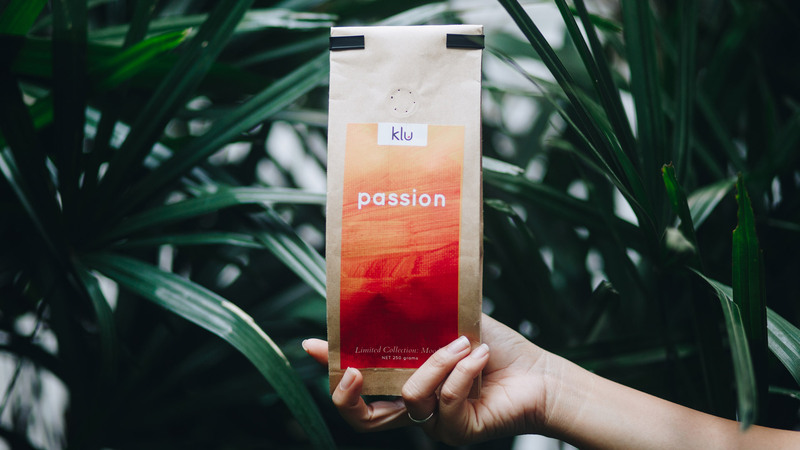 Klu needed a brand to match the concept, something beautiful and unique that spoke of the brand values and qualities. DIGITAL BASE is proud to have partnered with Klu in creating a new website and a new look their brand could be proud of. 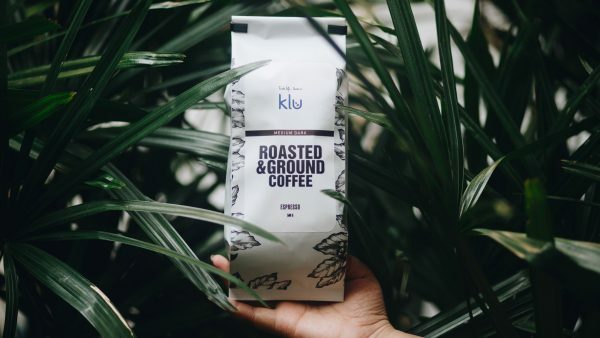 Klu’s existing logo is a combination mark featuring a stylized sans-serif font with two coffee beans falling inside the “cup” of the "u" in Klu. Wanting to maintain the logo but develop a new look Klu’s brand needed a complete refresh and DIGITAL BASE was able to provide that. 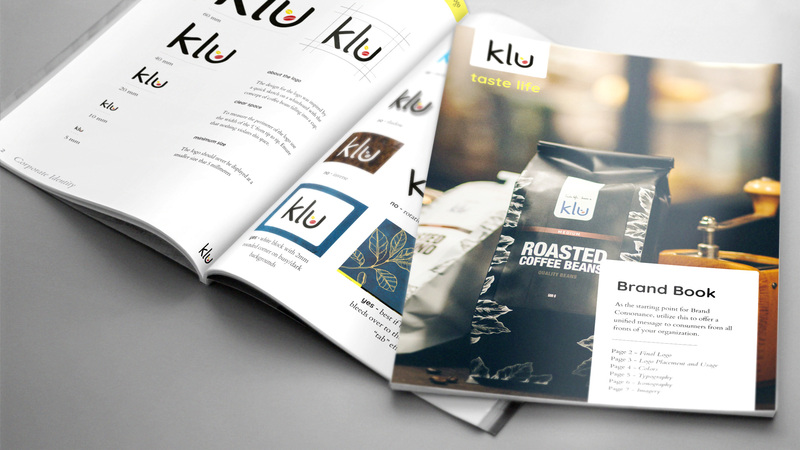 By creating and conceptualizing new fonts, colors and imagery that we distilled into the Klu’s brand book. The font Quicksand closely resembles the Klu logo font and has lines that are modern and playful. 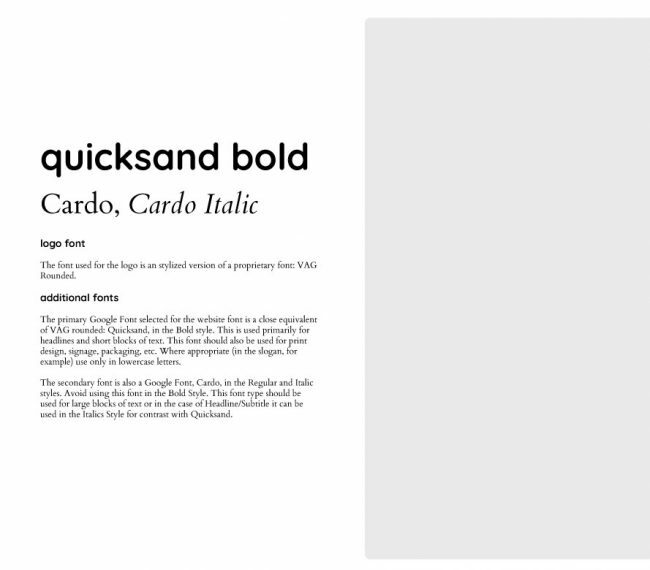 By pairing Quicksand with the classic serif font Cardo, the Klu typography became both modern and classic. This versatile look allows it to be implemented well across various mediums, both digital and print. The Klu colors (based on the existing logo) were originally black with the smallest hint of yellow and red. 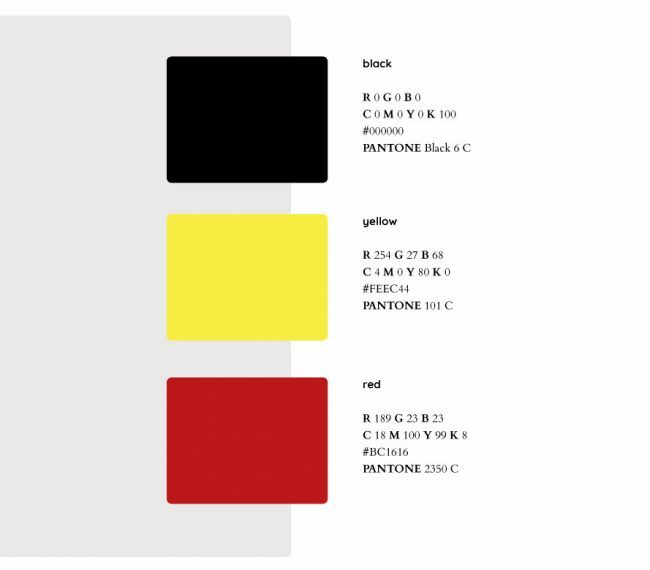 Klu wanted their brand colors to make more of a statement so we made the black and the red more secondary players and brought the yellow to the front. 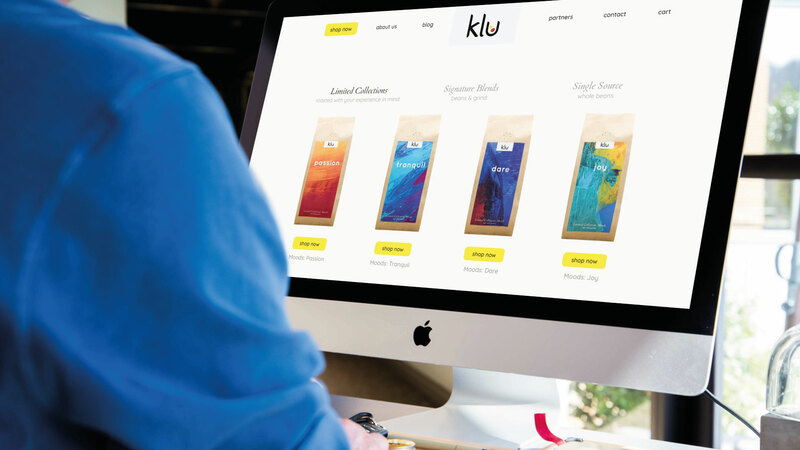 By emphasizing the yellow, we highlighted the warm characteristics of the Klu brand. This bright yellow, we paired with a cool blue for a beautiful contrast, resulting in a color palette that is much more complimentary. 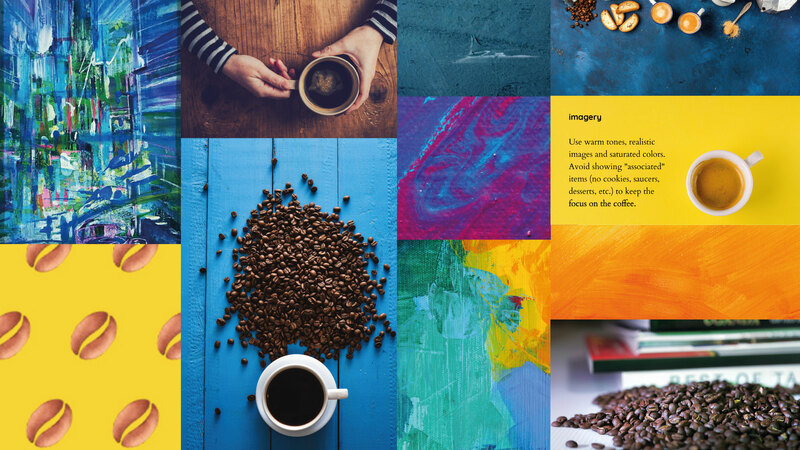 The concept behind Klu coffee is very well thought out, very artistic and we honed in on this in our mood boards which featured images of contrasting, saturated color and also contemporary oil paintings in vivid hues. 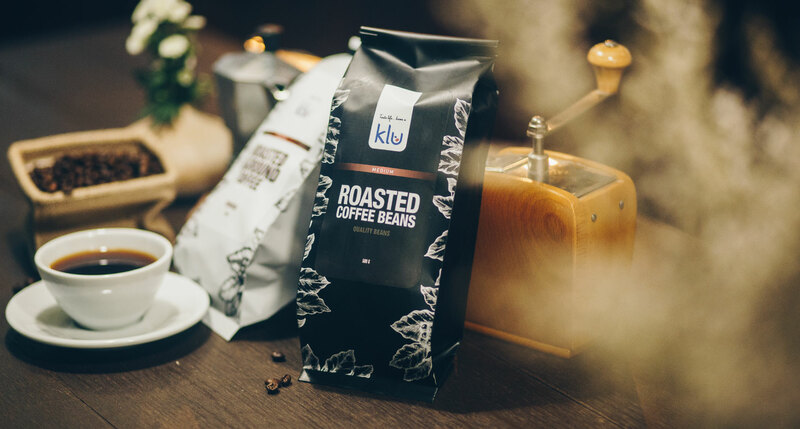 To coincide with the launch of their new website, Klu created a Limited Collection coffee gift set, Moods. Klu wanted this collection to be iconic in it’s branding but also to maintain the essence of the Klu brand. The new packaging created by DIGITAL BASE incorporated the vivid colors of Klu’s new look by featuring oil paintings to depict the moods evoked by the taste of the coffee. The design for the gift box further tied this collection into Klu’s overall brand by featuring the vintage style drawings of coffee beans and leaves that had been selected for the website. 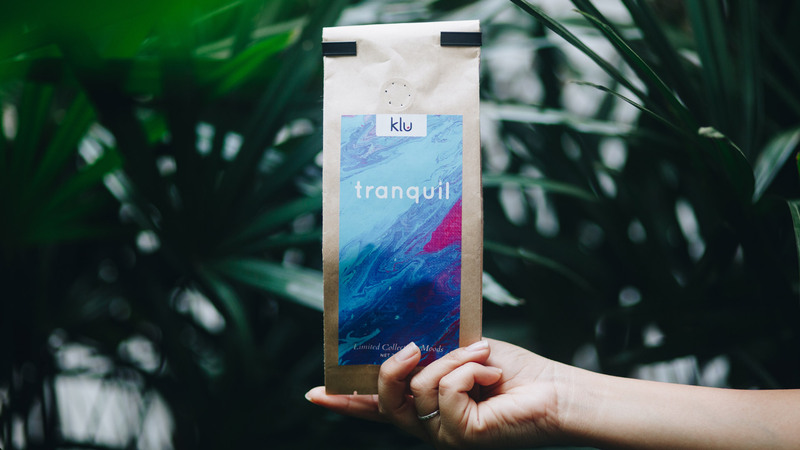 Working with Perfectto, DIGITAL BASE coordinated product photography and videography for Klu's Limited Collection "Moods” and new product images for the existing Klu products in their signature blend and single source lines. 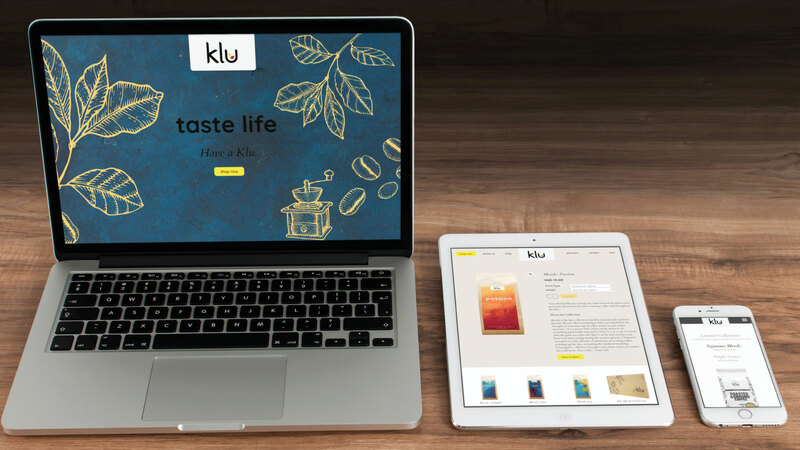 From our Bangkok office, the DIGITAL BASE team designed a custom website that worked with the new branding and featured Klu's latest products. A bespoke website design for Klu allowed us to take Klu’s new look and incorporate it on to every page of the new website. The custom website design was paired with a fully functioning eCommerce shop complete with an online payment gateway. The Klu website is fully ‘mobile responsive’ and allows the customers to easily purchase from their phone, tablet and desktop devices. To assist in the launch of the new website, the DIGITAL BASE digital marketing package for Klu includes Google AdWords Management, SEO (Search Engine Optimization) and Facebook Advertising with custom strategy and creative asset design. After a number of disappointments while working on establishing our brand, we were introduced to Digital Base. They offered and provided integrity, experience and professionalism, corrected the errors that were made both by us and previous service providers, and finally streamlined the process in the most professional manner, making our brand it what it intended to be. We’re looking forward to continue working with Digital Base on developing our brand and strengthening our online presence. We are happy and confident to highly recommend Digital Base to start-ups, looking to “make it right” in the digital world, as well as established companies to broaden and solidify their digital strategies and introduce innovative ideas. 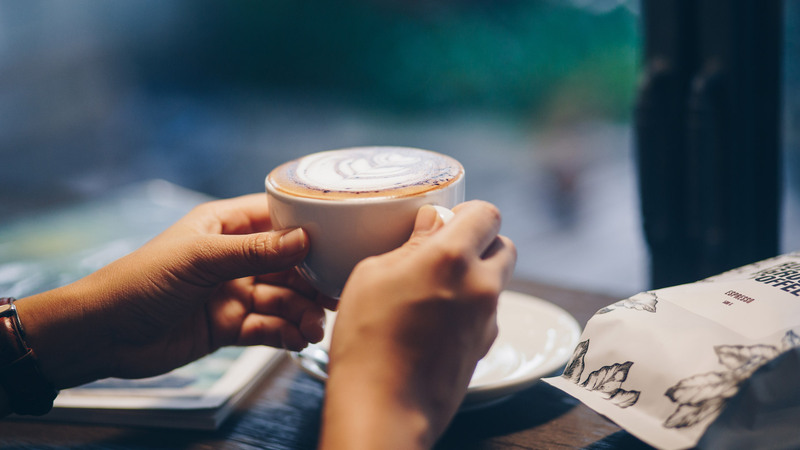 Our team was honored to play a role in the brand transformation, website build and digital marketing campaign of a great brand with a delicious product. Taste life....Have a Klu.